Paul Cauthen is one of Americana's best new singer/songwriters. We first got to know him when he was a member of the band Sons of Fathers. 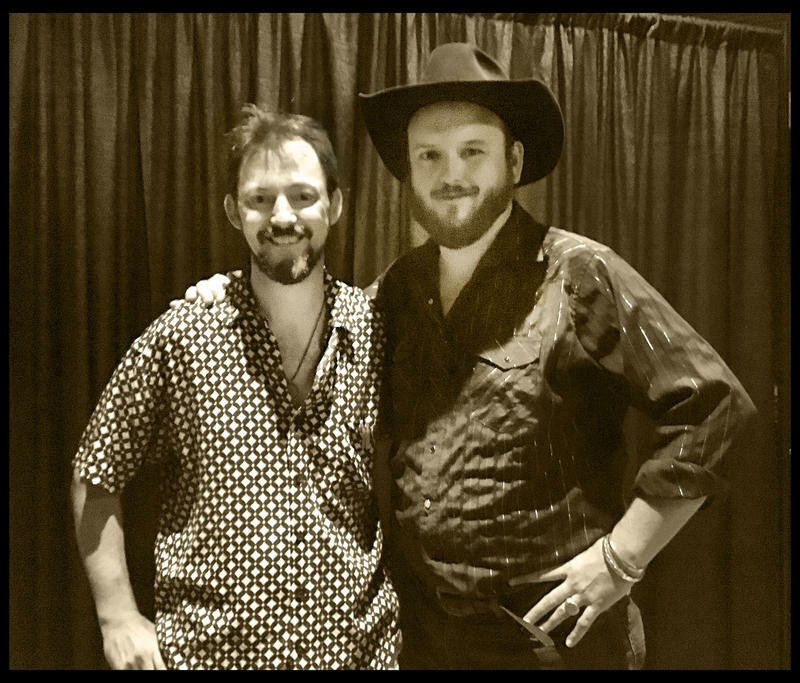 WNCW 's Music Director Martin Anderson spoke with Cauthen at September's AmericanaFest in Nashville, Tennessee during a morning spent at SoundStage Studios, following a late night showcase with a dozen or more other WNCW favorites musicians. We originally aired the interview on Wednesday, October 3rd, and now you can listen to the PODCAST. 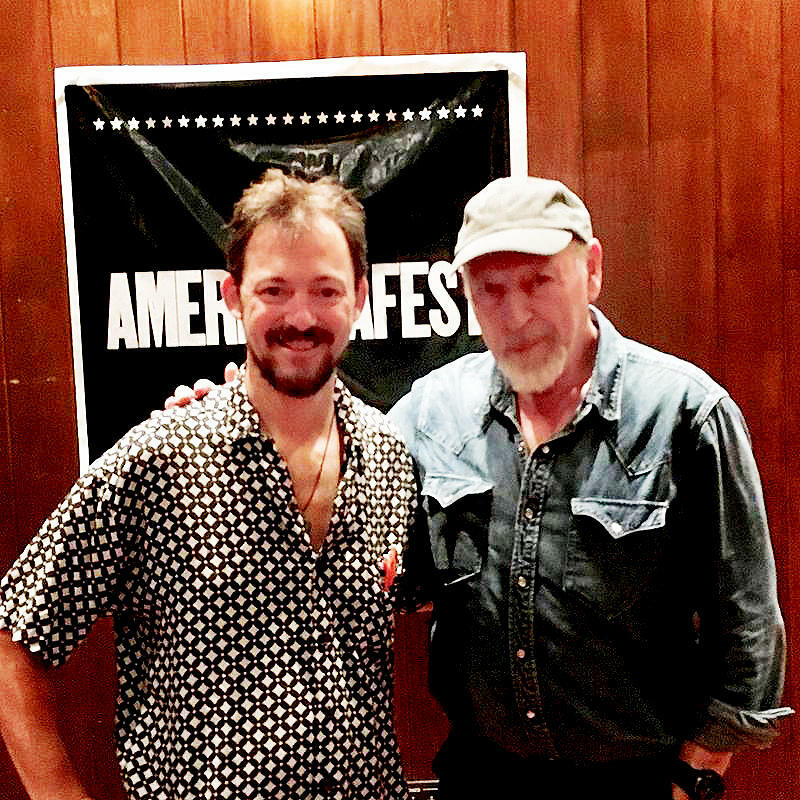 We recently aired an interview Martin Anderson did with Richard Thompson - RT as he is known to his many fans, remains one of WNCW's most revered songwriters and guitarists. We've created a podcast so you can listen to it again or check it out if you missed it. His new music will be featured on Peak of the Week, Thursday night, at 9pm with Renee Denton. 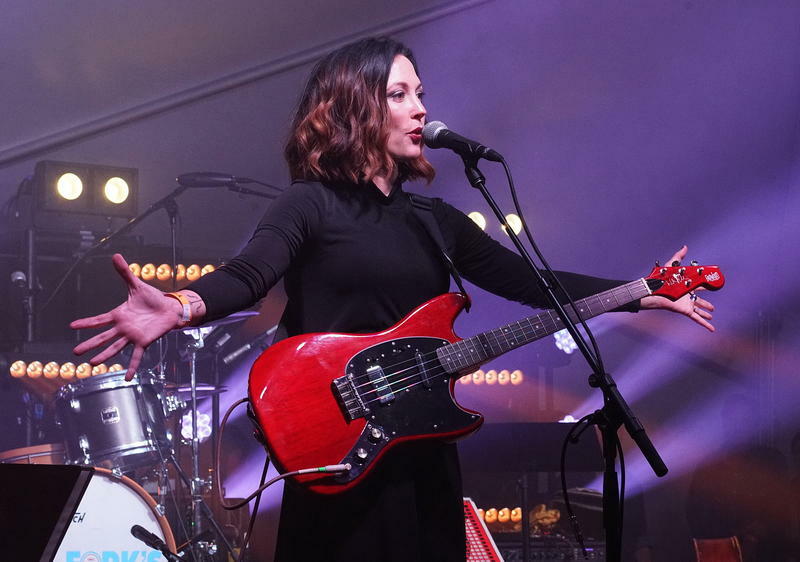 Yes she's the Texan fiddler married to Jason Isbell with her latest album recorded in Nashville by producer Dave Cobb. But throw out all your presumptions of what she'll sound like, because Amanda likes to keep you on your toes, which is one of the things we love about her. "I wanted the songs to have atmosphere,” Shires says. “That the album was going to be sort of poppy, and that I was doing that to bring some sunshine into the world, cause it’s pretty dark right now.” Her busy tour schedule rolls her through Asheville on Friday night. 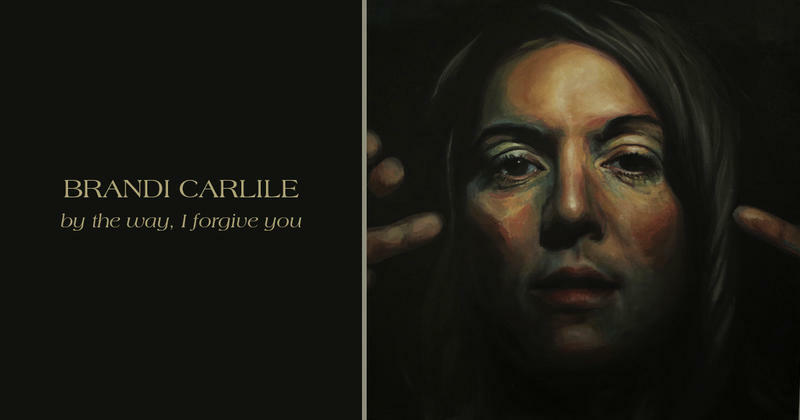 Brandi Carlile is a top charting singer/songwriter from the west coast. She grew up in Ravensdale, a small town about 40 miles southeast of Seattle, Washington. We're big fans of her music and we've been sharing it with our listeners for as long as we can remember. Time goes on, life moves forward, roots grow, leaves sprout and branches grow up and out reaching for new heights... new places. That's what The Tall Grass is all about... roots music that grows and morphs into many different kinds of sound and song. This week Joe Greene brings us music from Claire Lynch, Slocan Ramblers, Love Canon, David Benedict and lots more. 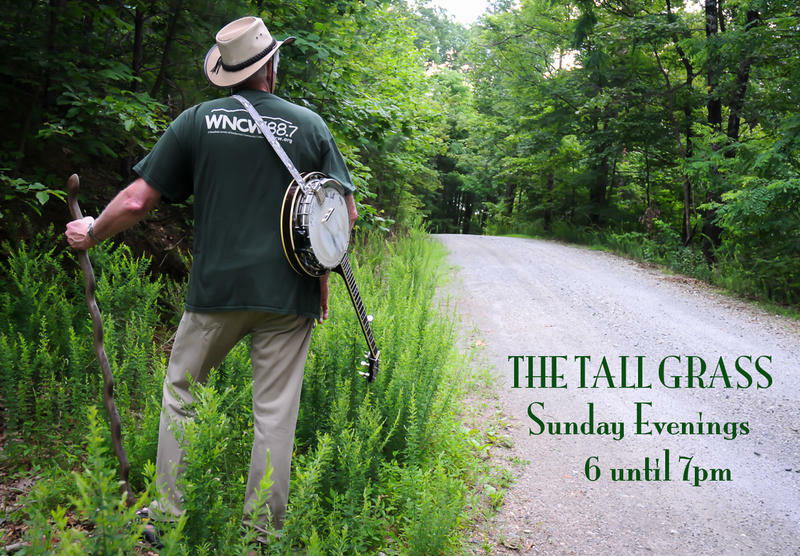 Take a stroll in The Tall Grass, every Sunday at 6pm, on WNCW 88.7 and wncw.org.